:: Dec 22nd :: 4pm-9pm :: If you saw our previous post, here is another sneak peak of the rest of the artists that will be attending our grandiose Holiday Party! Come join us and these talented women for our extended holiday hour and last minute shopping that will be perfect for some fun time and family friendly event (especially for those out of town guests)! We will be turning Oracle into a mini market of our local artists and locally made goods, along with live music of some super talented KC musicians! PleaseSendWord brings you small batch witch crafted herbal medicines. All work rooted in a belief in body sovereignty and radical autonomy. Self care as ritual / ritual as self care. for magic. for medicine. Sweet Destructor is Evie Englezos,- printmaker turned ceramicist and volunteer wildlife rehabber. While working she thinks about earth and the natural world, the beauty of mystical thinking, death and humankind's desire to cheat it, past and future histories, ancient and recent mythologies, science and fiction and fantasy, the joy of creation and the necessity of destruction. You know, the regular stuff. Sustainably sourced creations with natures curiosities. Teri Quinn creates works of art out of materials gifted to her by our sweet mother nature. 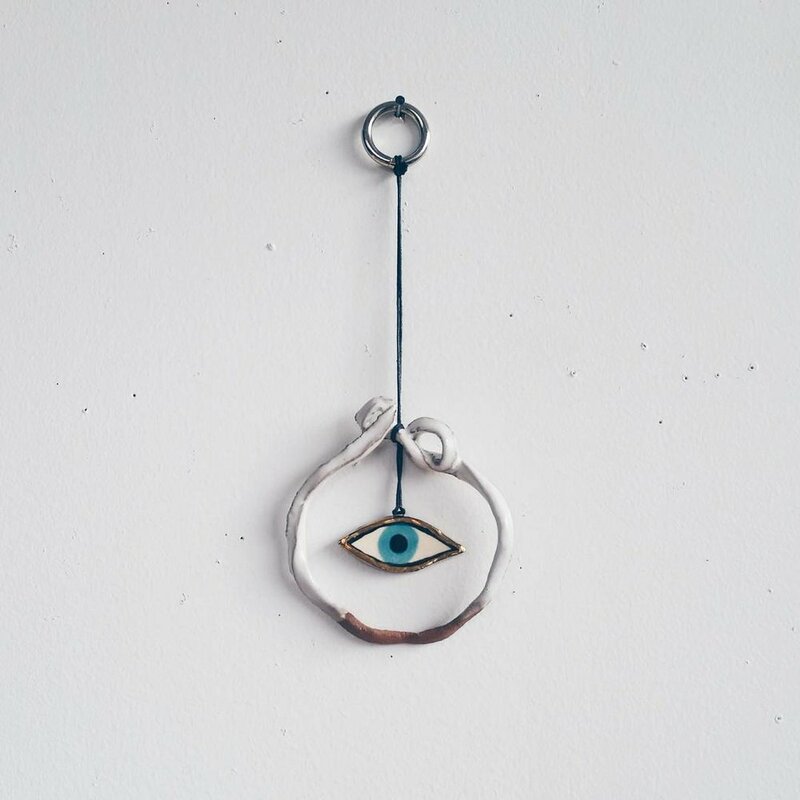 From statement jewelry to wall art, she packs in her magic to grace your home or body. She will also be part of our magical musicians songwriters that will be playing for the evening, more info to come. Midwestern vibes, nature-enthusiast, and a curious wanderer. This is Lost & Found Design. Tara Tonsor started this company in 2006, taking apart found jewelry, hand-me-down items like my grandmother's charm bracelet, and thrift store sales. Five years later, discovering laser cutting. Blending graphic design & illustration, she translates hand-drawn artwork into new technology techniques. Using natural materials such as wood, leather, and bronze paired with modern design, Lost & Found Design has now branched from jewelry into home goods, and can personalize items you see listed. See you all Friday the 22nd!